The development of production facilities and supplies of products are the key sectors of Russia’s cooperation with Cuba, according to Deputy Industry Minister Georgy Kalamanov. “Cuba is the market where we will work in the nearest future," he told TASS on Tuesday at the Cubaindustria-2016 congress and exhibition. Kalamanov said the two countries agreed a number of deals last year, including the supply of Kamaz trucks. “The first Kamaz cars will be delivered to Cuba by the end of the year,” the official said, adding it would be a significant volume. He also said the sides plan the delivery of locomotives to Cuba and intend to set up a joint repair facility in the country. Service maintenance of Russian aircraft delivered to Cuba is another important aspect of cooperation, according to the deputy minister. Cuba may become a "window" to Latin America for Russia, according to Kalamanov. "We hope Cuba will be the hub for supplies of products to Latin America in certain areas." Moscow and Havana are currently cooperating in civil aviation and energy. 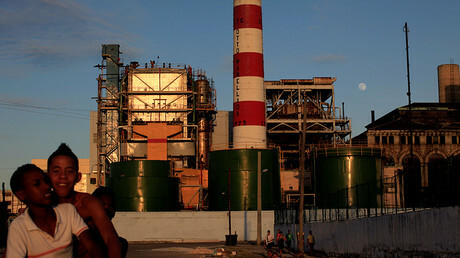 Russia is also revamping Cuba's power plants. In March, Russian electrical power generating company Inter RAO signed a deal with Cuba's Energoimport to install four power generators costing €1.2 billion ($1.36 billion). Each of the generators will have a 200MW capacity, and they are planned to be operational by 2022-2024. One megawatt can provide power for about 1,000 homes. 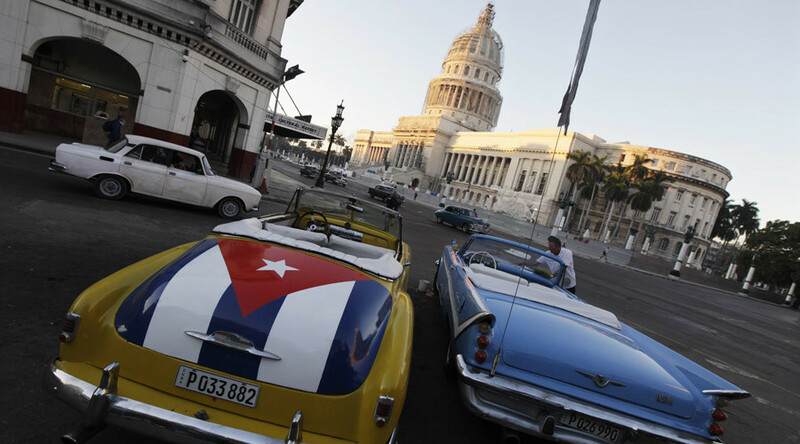 Russia will reportedly provide Cuba with a €1.2 billion loan at 4.5 percent interest. Repayments would start after the generators begin operation, but no later than February 2025. Cuba will have to pay off the loan within 10 years.